A to B Moving Ltd. is a Victoria, BC based, full service moving company. 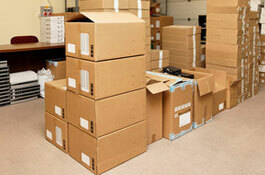 A to B Moving Ltd. is a Victoria, BC based, full service moving company. 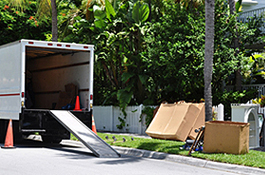 We are fully licensed and insured movers, with a professional long-term and experienced staff. 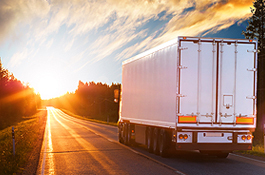 We can help you with your local move, or your long distance move! Are you perhaps moving from Vancouver to Victoria? Or somewhere else? Contact us to discuss your move. membership for all Canada (over 45 agents). awarded "Driver of The Year Award 2013"
recognized as the "Agent of the Year"
"I can't say enough about the crew. They were absolutely awesome in EVERY respect. Not only were they 100%++ in their work, but also with their attitudes and appearance. I can honestly say that your crew has made our move smoother in every way. Even at the end of a very long day they were still charming and smiling." 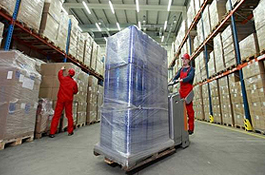 "I am writing to express my satisfaction with the movers and moving experience I had recently with your company. ... I would rate their speed as 'very good', their attitude as 'excellent', and their service overall to be "very good to excellent". I would not hesitate to use A to B again." We are happy to provide a summary of things you can do to speed up the moving process, resulting in a lower cost to you.